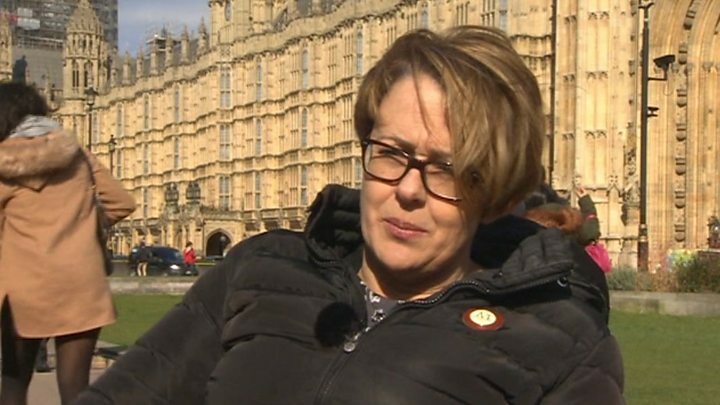 Baroness Grey-Thompson said she supported green initiatives but said disabled people could be "seriously disadvantaged if we can't find a proper alternative". She said: "I've got lots of friends who have to have a straw to drink." "It could be tens of thousands of people affected by this in a very negative way." She said: "The anti-plastic straw debate has enraged me because it has been one-sided. No-one has consulted disabled people. "A significant number of us rely on the humble plastic straw to be able to drink a glass of water, wine or a cup of coffee. "It's a fundamental human right to be able to have a drink and to be able to drink it as and when you need to drink it, and to do it independently." In November, the brewer and hospitality company launched #strawssuck - a campaign which means straws are only available to customers on request. Natasha Williams, senior operations manager at the company, said it had gone down well with customers, adding: "It's extremely important to ensure that our guests always have the choice to have the straw if they need it."